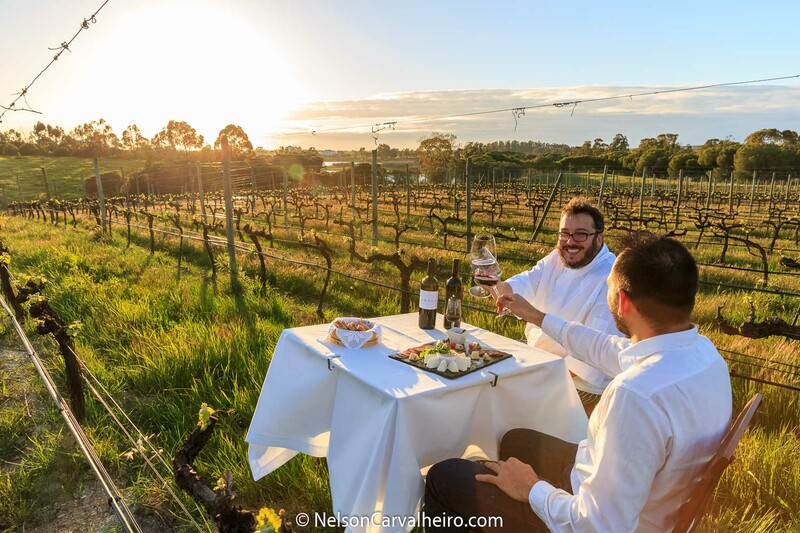 Alentejo is mostly known for having great red wines, one of the best cuisines in Portugal, peacefulness, and for being a great travel destination, not only for wine lovers, but for all who want to enjoy fully relaxed holidays. Next to Douro and its famous Port wine, this acclaimed world fame of Portuguese wines is largely due to the wines originating from the Alentejo and its sub regions. If you like wines with character, intense aromas and which give you a mouthful, then Alentejo is your place. In the Alentejo everything is easier: the land is flat, there is plenty of space, the temperature ranges are mellower, except in the summer when they can reach temperatures higher than 30ºC (86ºF). Why is this such a peaceful and quiet place? 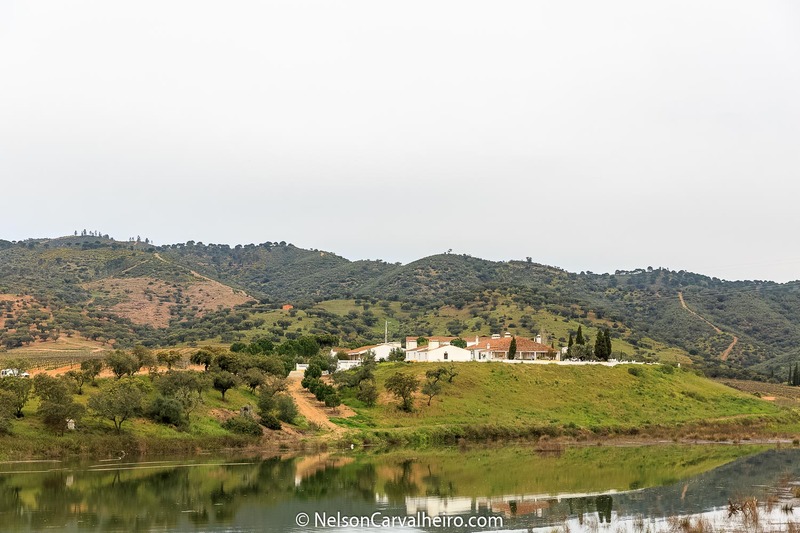 You see the solitude of the long planes of the Alentejo territory, the relative distance to the capital makes it an isolated part of Portugal, there is no need to constantly fill your life with something, there is no want to feel the “buzz” around you. It is a place for peace, for quietness and reflection, and this is translated into the wines. There is patience, virtue, time. 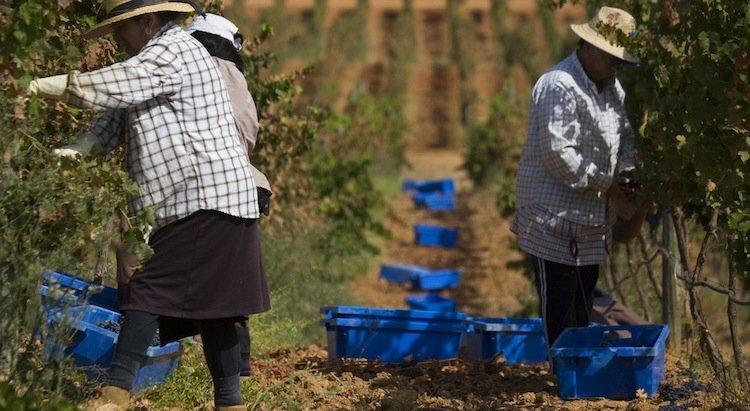 In the Alentejo wines, nothing is rushed, everything takes its time. There is time to breath. Its natural! They have time to seek, to experiment to enjoy. 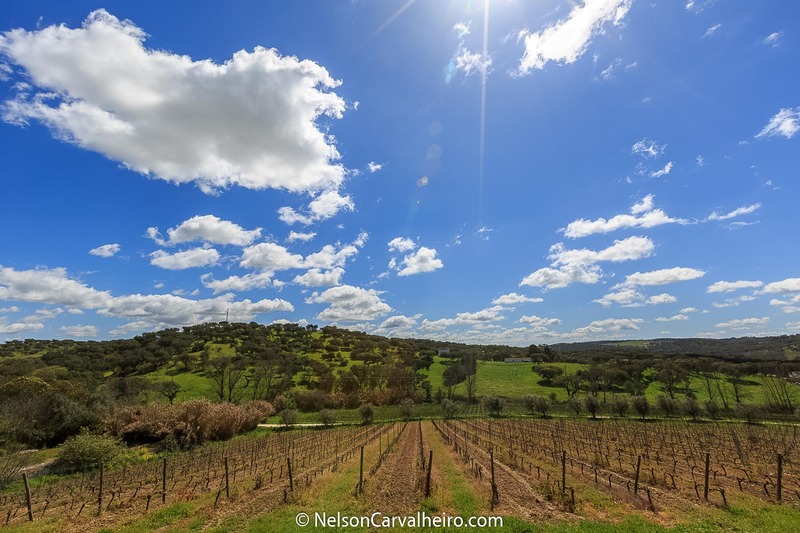 What is especially nice about travelling in the Alentejo wine region is that all the crowds are in Napa, Bordeaux, Tuscany and Rioja, not in the Alentejo and this is worth GOLD! At least for now, while it is still a relatively under the radar wine region. In the summer, Alentejo's temperature might be hot but there are plenty of solutions to keep your self cool, as we'll show you along the article. Aim for the sweet spot of between April and June, or join in on the festivities of the harvest in September. In autumn and winter, there can be a bit of rain, and the vines are bare, so the landscape loses some of its charm. There is one upside though to winter traveling through the Alentejo. You will most probably be the only foreigner around. Somewhat of a dream if you ask me. Today we bring you a three day holiday suggestion to fully enjoy one of the most beautiful regions in the world, a land where culture and tradition go hand in hand. 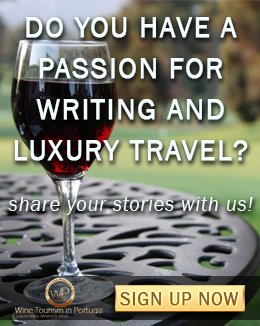 The perfect spot for those who love both culture and the good things in life such as wine and food. 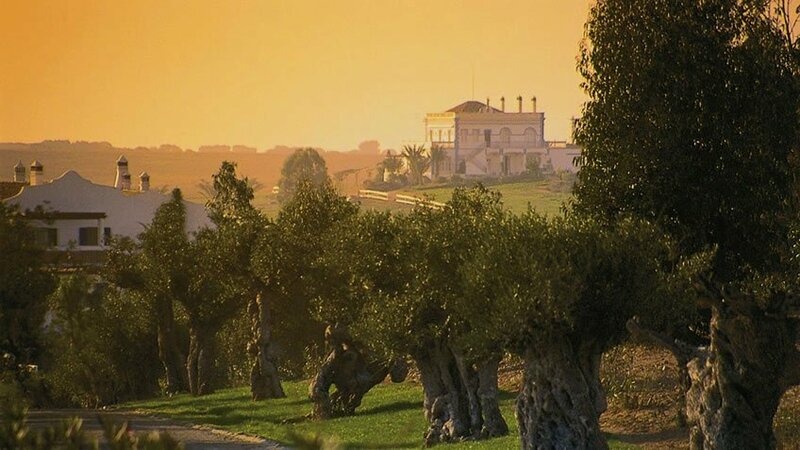 In this holiday in Alentejo suggestion you will be able to visit world-renowned wine producing estates and enjoy different cultural and wine experiences. We hope you enjoy this itinerary we put together for you. You can start at one of the most exquisite places you can find in the whole region where you can deepen your knowledge on wine, L'AND Vineyards, a unique project inspired in wine in all of its details, where you will be able to take a beginner's wine tasting course with wine pairings and visit the cellars and vineyards that represent the states identity. Of course that your stay wouldn't be complete without a relaxing SPA treatment at the exclusive Land by Caudalie with a massage with beauty and relaxing products based in the grape properties. End your day at Convento do Espinheiro where you can enjoy a guided tour to the hotel which is an ancient cloister. Truly a unique stay. Visit the gothic cellar and taste the famous wines from Alentejo. Have dinner at Divinus, the hotel's restaurant where the old winery of the Cloister used to be, a menu prepared with the best regional products and a great wine list. Sounds good for a first day, doesn't it? 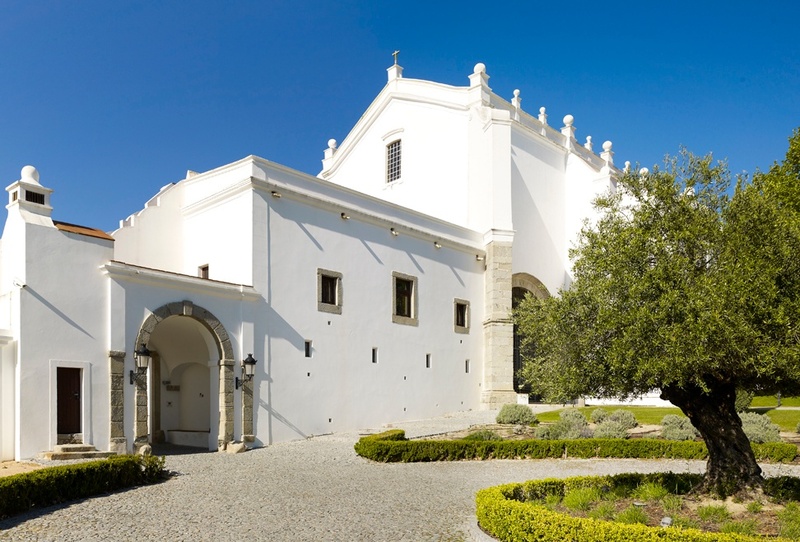 On the second day of this holiday, leave Convento do Espinheiro towards Arraiolos, a typical village in Alentejo, home to the famous and traditional Portuguese tapestry, made with a combination of the old Moorish techniques with the traditional Portuguese method. 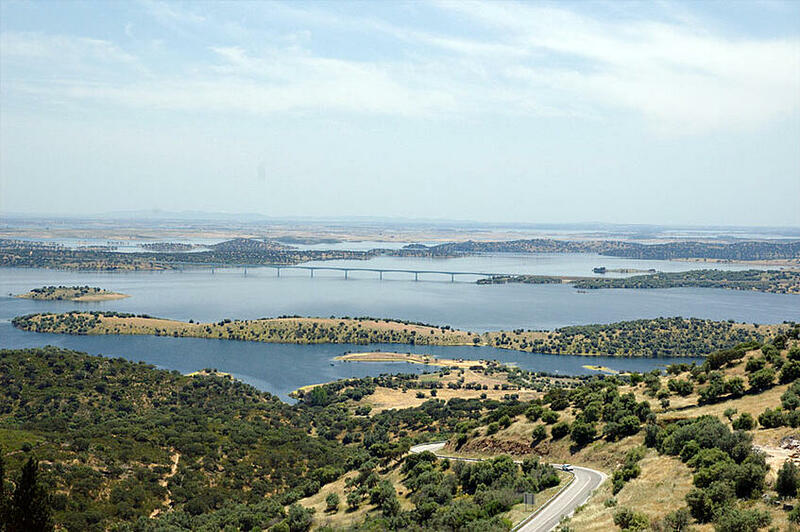 A lovely village where you will be able to feel the authenticity of Alentejo. 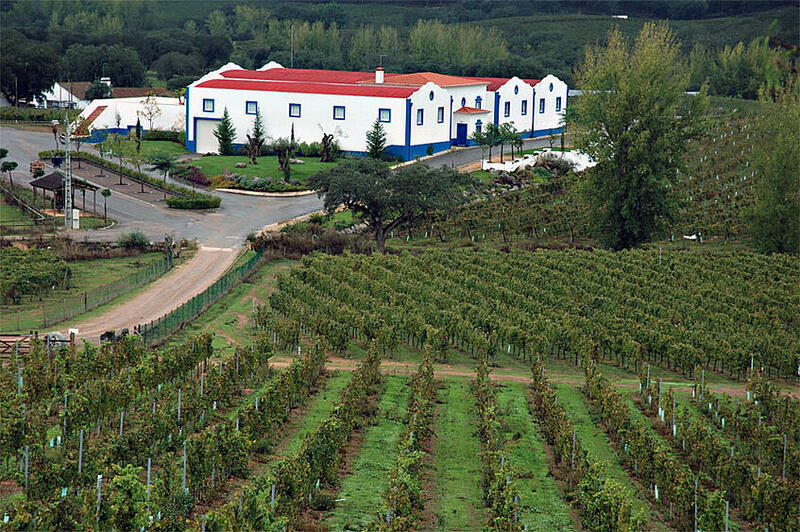 Leave Arraiolos and head to Monte da Ravasqueira, one of the most famous wine produceres and wineries in Alentejo. Take a guided tour to the estate, visiting the cellar, vineyards, and winery with wine tasting and take your time to enjoy a picnic near the winery overlooking the vineyard. To complete your tour, visit the Carriage Museum where you can observe models from different eras and styles. 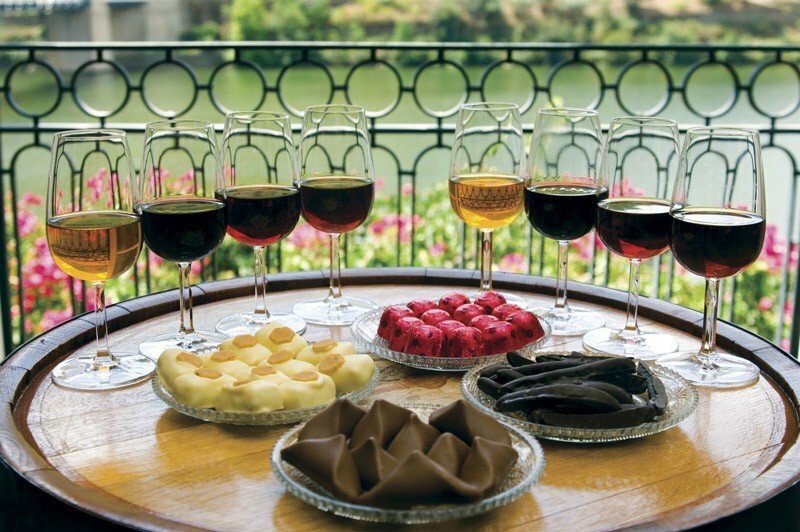 After that, check in at the Herdade da Malhadinha Nova estate, relax, and enjoy a Wine & Gourmet dinner at the estate's restaurant, accompanied by the best wines of the region. 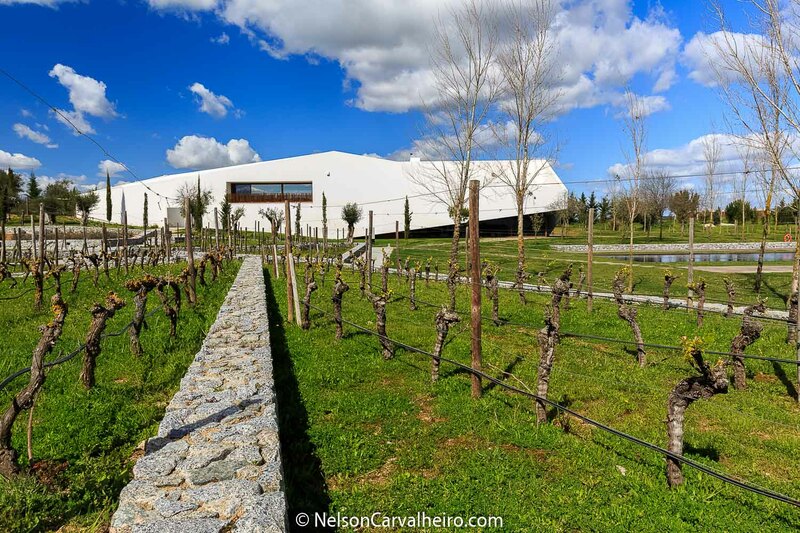 After leaving Herdade da Malhadinha Nova, head to Herdade dos Grous to spend a completely original and different day: A Day with the Winemaker! The winemaker/oenologist will start by introducing the estate and lead a visit to the vineyard, where you will learn about grape varieties, the importance of the soil, the water, cultural practice and, If it’s harvest time, you will be able to taste the grapes. You'll learn about the making of white and red wine, taste it, visit the wine production area and learn about the day-to-day operations in winemaking and the decisions the winemaker has to make regarding to the vineyard and the wine cellar. Afterwards, you will also learn how to make your own wine lot, and in the end you will visit the cellar room with its barrels and discover the references of the several "cooperages", their differences and the character they provide to the wines. This wouldn't be complete without a delicious luch with wine tasting, of course, in the company of the winemaker himself. 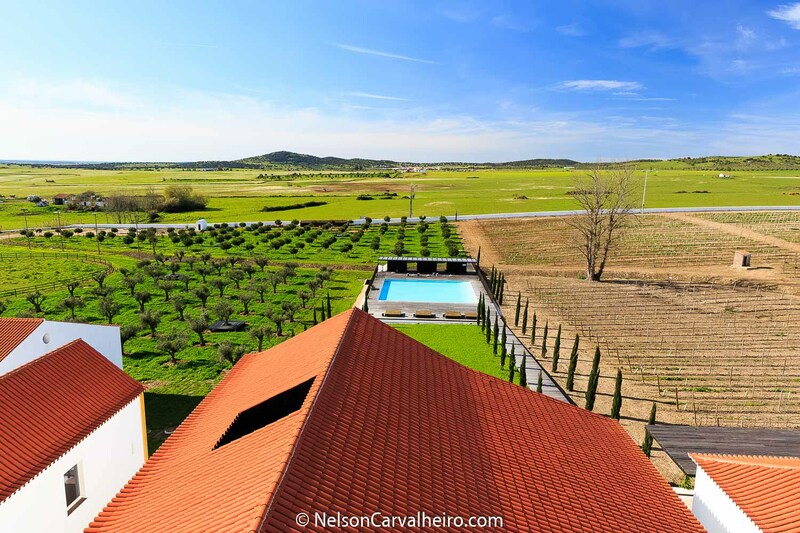 Take your time to savor the gastronomy and wines and head to Herdade do Sobroso, to explore another of the greatest wine estates in the region. 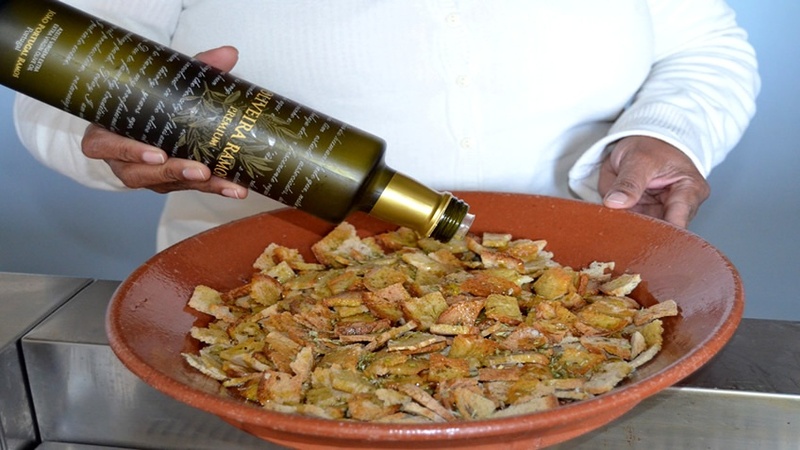 Visit the vineyard and winery and enjoy a wine and regional products experience, with cheeses and sausages of the region, along with a tasting of three wines. The end your visit in the best way, head to Alqueve and enjoy the beautiful and relaxing landscape. 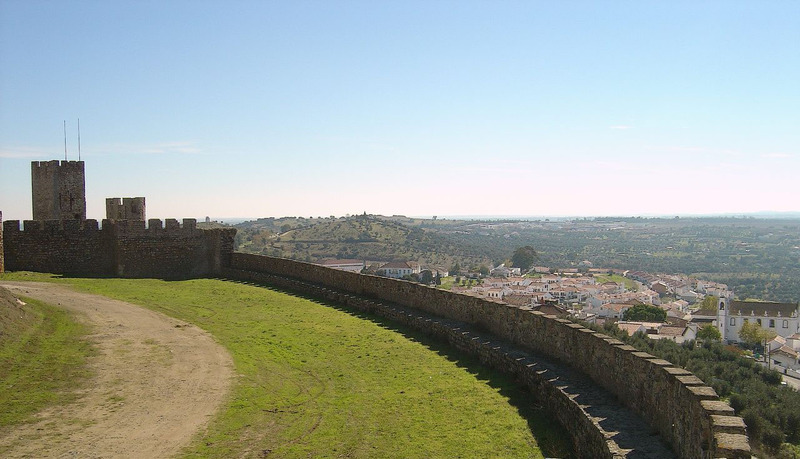 This is a 3-day holiday in Alentejo suggestion, with everything included, that you can easily book with just a few clicks. 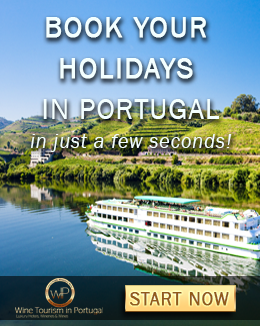 At Wine Tourism in Portugal website, you can find this and many other great holiday packages through all the wine regions in the country. If you wish, you can even create and customize your own holiday and adjust everything to your pace and preferences.